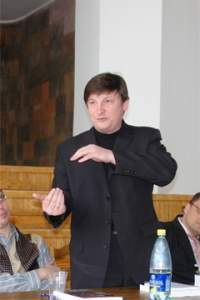 BelarusDigest > Politics > Will the West join Lithuania’s crusade against Belarus NPP? “We are not going to buy electricity from the Belarusian nuclear power plant, but do not want to politicise the issue of construction of this station,” said the Polish Ambassador to Belarus on 27 December 2017. If asked, a few Western diplomats would say the same. On the one hand, many Western politicians see Lithuania’s crusade against the Belarusian nuclear power plant (NPP) as politicised and even panicked. But on the other hand, perhaps thanks to Lithuania’s position, any cooperation (except on security issues) between Belarus and the West in the atomic sphere have become less feasible. Therefore, while Lithuania loses the conflict diplomatically, Belarus is not a winner either. Lithuanian authorities appear to use every opportunity to tell the world about the dangers of the Belarusian NPP. 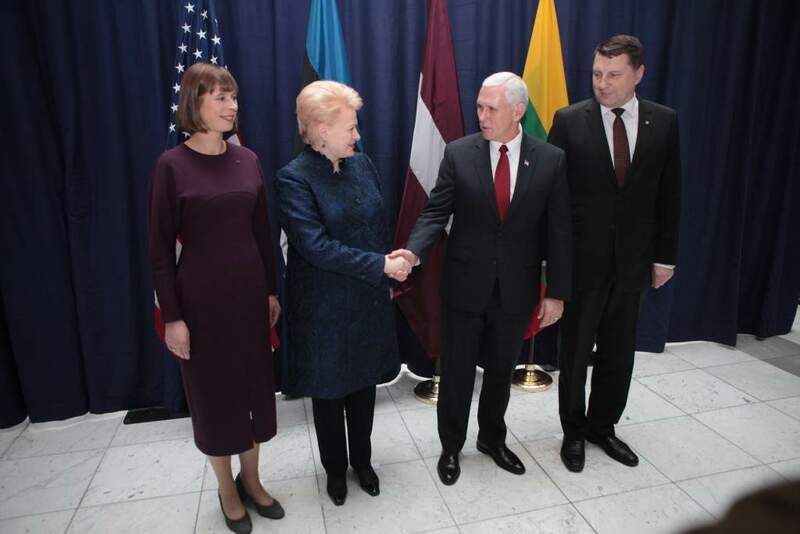 President Grybauskaite spoke about it in a conversation with Donald Trump, and the Lithuanian authorities have asked US lawmakers to hold a special hearing on the Astraviec plant. On 24 November 2017, Jean-Claude Juncker, the European Commission President, expressed his “full solidarity” with Lithuanian safety concerns over the Belarusian NPP. The mood in Lithuanian society follows the exclamations of their politicians. 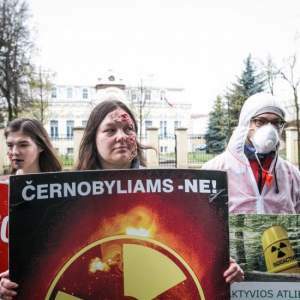 Two-thirds of Lithuanians perceive the Belarusian nuclear plant as a threat to Lithuania, according to Lithuanian polling agency RAIT (23 per cent of Lithuanians do not view it as a threat, while 12 per cent could not answer the question). However, in practice, the Lithuanian crusade has borne little fruit. While Lithuanian politicians seek termination of the construction of the plant in Astraviec and non-admission of Belarusian electricity to the EU market, no other EU country shares the opinion of Lithuania. This makes Lithuania’s efforts appear futile. “You will never sat­isfy the Lithua­ni­ans. They sim­ply do not want the project,” an EU official told the Wall Street Journal. Indeed, some view Lithuanian arguments against the Belarusian NPP as being overboard. Although, it is easy to understand Vilnius’s fears of a meltdown or some other kind of catastrophe, because the plant in Astraviec is just 50 km from the Lithuanian capital. Previously, in the summer of 2017, at the initiative of a Swedish MP, the OSCE Parliamentary Assembly declined to discuss a resolution put forward by Lithuania, because it mixed the nuclear issue and human rights in “an unfortunate way.” 20 other delegations supported the MP, including countries such as Czechia, Canada and the United Kingdom. Only seven countries supported Lithuania. Poland’s reaction to the Astraviec plant may appear to be the best achievement in Lithuania’s crusade. Poland has not only refused to buy electricity from Astraviec, but it has also decided to dismantle its Bialystok – Ros power line with Belarus. 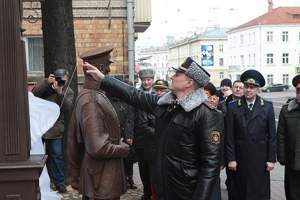 However, in an interview with online news portal Naviny.by, Polish Ambassador Konrad Pawlik indicated that his country would like to distance itself from Lithuania’s position. Poland has acted for internal reasons. 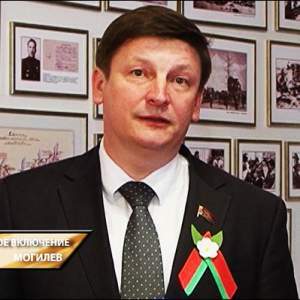 The Belarusian NPP is a precedent: more Western countries seem to support something put forward by Belarusian President Alexander Lukashenka’s regime rather than the position of one of its own. To be sure, Belarusian diplomacy was also working hard. The Belarusian Government is working closely both with the International Atomic Energy Agency and with the European Commission. Representatives of the former organisation have visited Belarus several times, and the latter is preparing a major mission for this year. But that does not mean that Belarus “wins” per se. 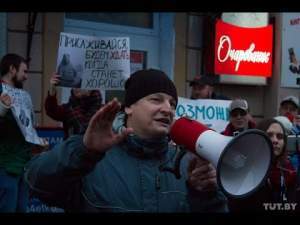 President Lukashenka has repeatedly asked officials to think of what to do with the surplus electricity Belarus will have after the launch of the nuclear plant. However, the Belarusian authorities are still failing to find enough outlets. Desperation is so great that the Belarusian National Academy of Sciences has suggested to use the excess electricity from Astraviec to mine cryptocurrencies. 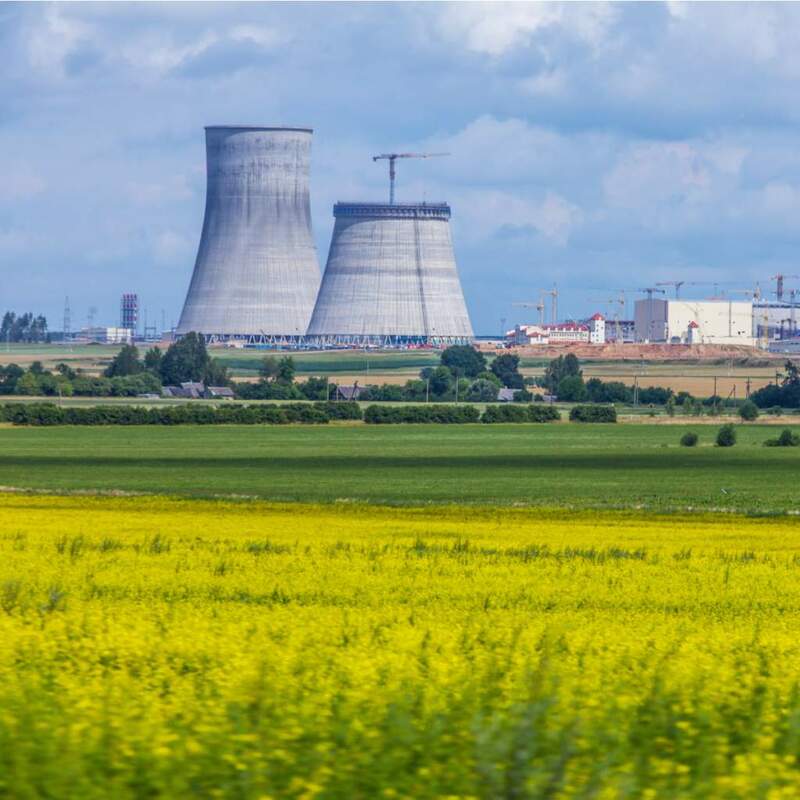 Even if the West will not impose formal restrictions on Belarusian electricity, informally Belarusian aspirations for the use of its nuclear power is already suspect. That is, the European Union will likely seek to ensure that any leverage Belarus (and Russia) can gain from cheap supplies of energy in the region has little impact. Rather worryingly for Belarus, on 18 December 2017, European commissioners met with energy ministers from Lithuania, Latvia, Estonia and Poland to discuss how to desynchronise the Baltic States’ electricity grid (BRELL) from Belarus and Russia. According to the Lithuanian Minister of Energy, desynchronisation and synchronisation will cost around €1 mln and the “most of the sum will be financed the by the European Union.” If so, perhaps the Lithuanian crusade against Belarus’s NPP will achieve moderate returns at the very least. If this were to happen, the Belarusian NPP will be cut off from Western markets and likely become unprofitable. Lithuania, on the other hand, will be able to modernise its electricity system with the help of European Union funds.